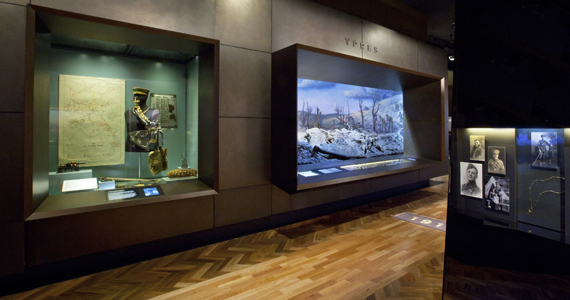 Australia in the Great War is the new permanent exhibition on display in the First World War Galleries of the Australian War Memorial. The exhibition presents the story of Australia in the First World War chronologically, covering all major theatres of operations: Gallipoli; the Western Front; Sinai and Palestine; and the war at sea. The events taking place on the home front and the immediate and enduring legacy of the war are also included. 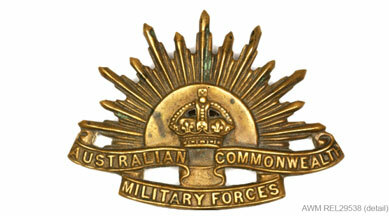 Read more about Australia in the Great War: The Anzacs, Their Story, Our Pride.